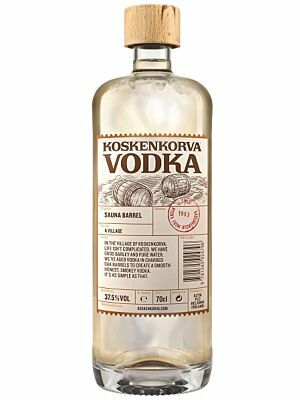 The addition of the very salty mineral Salmiak gives the Koskenkorva Salmiakki Vodka, like Sambuca an intense liquorice flavour. 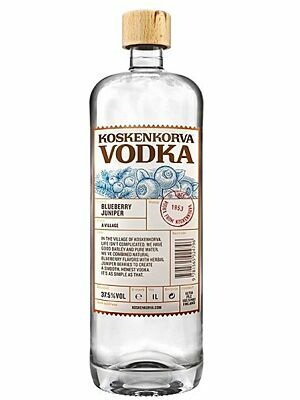 For consumption it makes sense to drink the delightful Koskenkorva Salmiakki Vodka pure or drink it "on the rocks" as shot. The pitch-black but stylishly decorated bottle makes an excellent eye-catcher in any bar and is also a great addition to a Vodka collection. The Koskenkorva Salmiakki Vodka makes a great gift for special occasions. The appearance makes an imposing image. The district Koskenkorva in the Finnish municipality Ilmajoki is the namesake of the delicious Koskenkorva Salmiakki Vodka. The Finnish Koskenkorva Vodka made by Altia has the reputation of being a drinking tradition in Finland - just like the reputation Jägermeister enjoys in Germany. Altia Corporation is owned by the Finnish state and represents many internationally known brands around the world. Ilmajoki is high in northern Scandinavia in Finland. 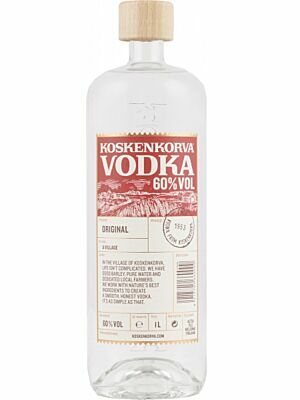 The Koskenkorva Salmiakki Vodka is well known throughout the country and ìs served on the table at all events. Those who are not familiar with Koskenkorva will perhaps have heard of the Finnish Finlandia Vodka and its superior quality. 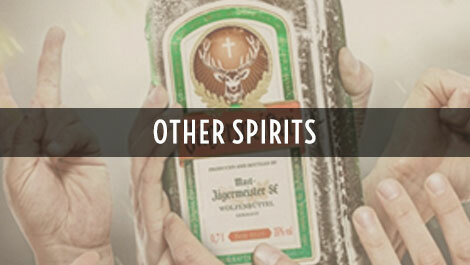 Both extraordinary Vodkas are produced in the same distillery. How did it happen that a Vodka with liquorice mixed in came to the market? Very easy! In the past 90 years it has been common in Finland to mix ammonia with Koskenkorva Vodka and then offer this drink as a cocktail. 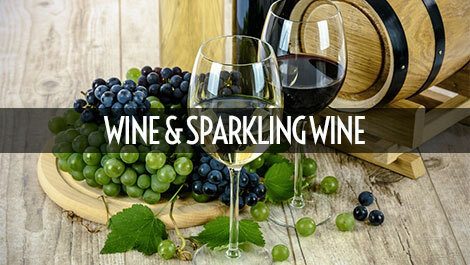 According to the rumors the famous tango dancer and singer Jari Sillanpää is said to have introduced this unusual drink during his time as a bartender. Salmiak is very salty mineral constituting the soft filling in "Turkish Pepper" candies. 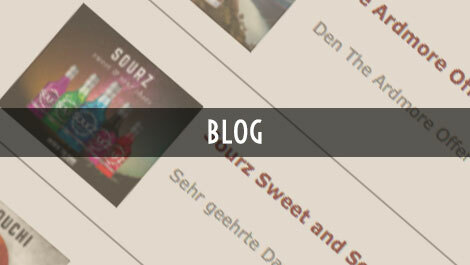 The distillery was the first to produce ready-mixed Vodka with a liquorice flavor in the Scandinavian market. 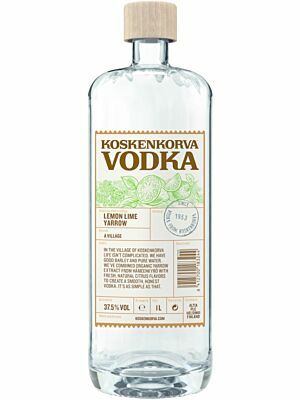 The dark gray color of the Koskenkorva Salmiakki Vodka is reminiscent of liquorice. 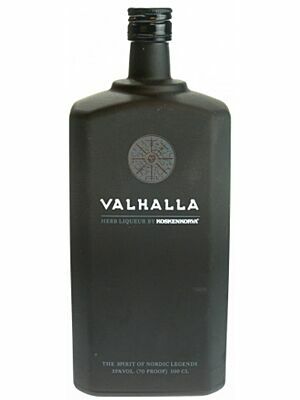 The Koskenkorva Salmiakki Vodka has already managed to take the leadership in the liquorice liqueur market. The preparation of Koskenkorva Vodka takes place from the mash of barley grown in its own fields. 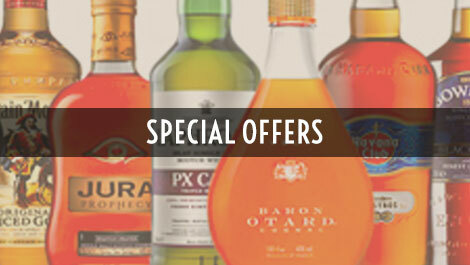 About 18200 grains of premium barley are used to produce a half liter of Koskenkorva Vodka. The higher the starch content of the barley the more Vodka can be produced. The long ice-cold winters, the short growing season and long days full of light are the ideal growing conditions for the pure barley. The Koskenkorva distillery uses about 200 million kilos of barley annually which is approximately 10% of the Finnish barley harvest. 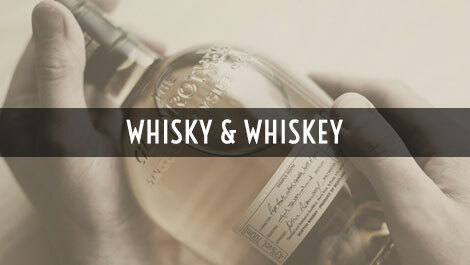 The Koskenkorva distillery has quality systems and quality standard, making use of all by-products. Starch is used in the paper, food and beverage industry, protein is sold as pig feed, the barley feed is used to feed cows and the carbon dioxide produced during fermentation is sold to use as gas in the food industry. Tastes best ice cold or "on the rocks"